Punjab Government Bans ‘The Legend of Michael Mishra Starring Arshad Warsi Boman Irani :p- Shocked! Where fell like it’s most critical time for the Bollywood because in previously, Bollywood was faced the lot’s of controversy related to Udta Panjab and various other flicks and now in the list an upcoming film ‘The Legend of Michael Mishra’. According to source reports, Where Punjab government bans ‘The Legend of Michael Mishra’ actor Arshad Warsi and Boman Irani. 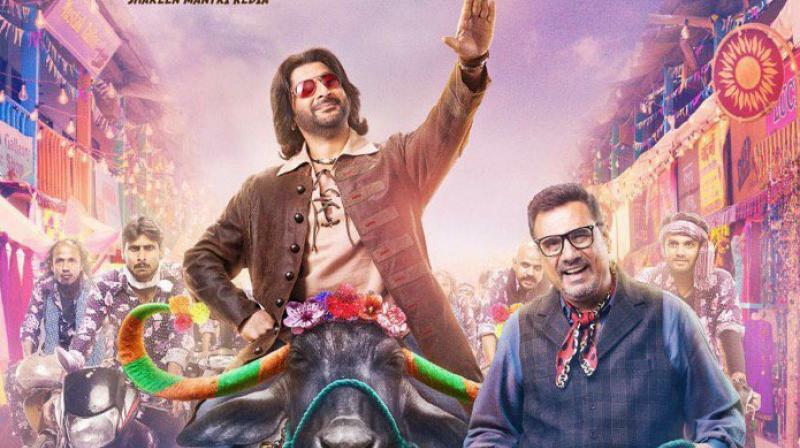 Where on the Thursday, The Punjab government banned the monitoring of Bollywood movie ‘The Legend of Michael Mishra’ for two months with direct impact after “exasperation” told by the members of a Dalit community over the way learned Valmiki was described in it. While previously, within a few days back the Panjab government banned a Bollywood film Udta Punjab because they said that, the film belong to Punjab and it’s using drug activity in that film, Which down the Panjab head but face the lot’s of problem finally Panjab launch that film. Also, from the reports, Where A spokesman gave an official statement, during such delay it shall be considered to be an uncertified film in the Panjab state. While the determination was taken on record of strong anger among the Valmiki community regarding special references to Maharishi Valmiki in the movie. 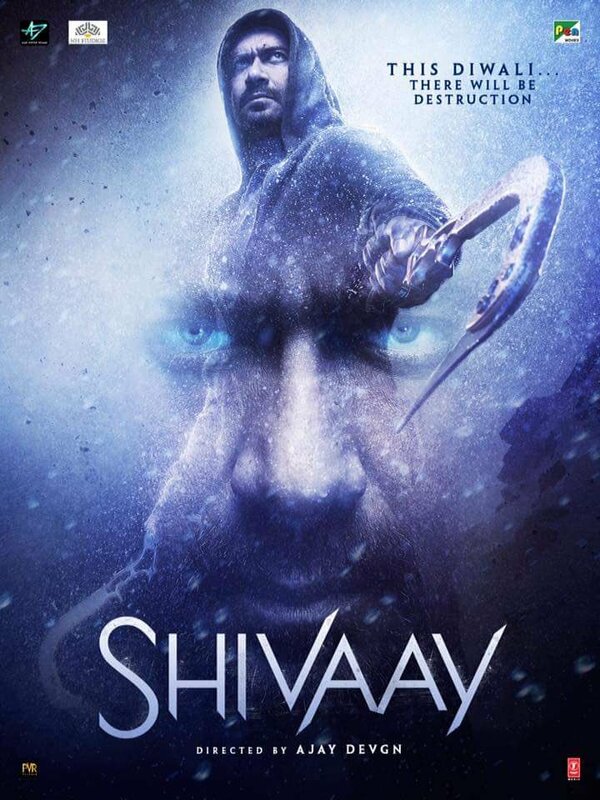 The decision is intended at keeping entire the hard-earned unity and social agreement of the state as the screening of the movie may trigger huge demonstrations. The Legend of Michael Mishra is an upcoming Indian comedy movie done by Ponty Chadha’s Waves cinemas and produced by Kishor Arora and Shareen Mantri Kedia of Eyecandy Films, while directed and written by Manish Jha and the movie stars Arshad Warsi, and Aditi Rao Hydari, with Boman Irani, Kayoze Irani. It is release on 5 August 2016.